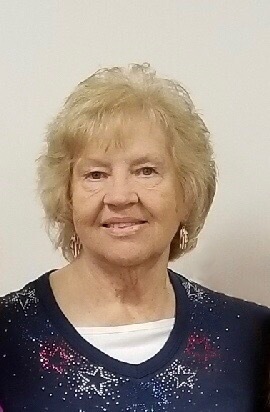 Age 73, of Pleasant Hill, went home to be with her Lord and Savior Monday, November 26, 2018, at her home surrounded by her loving family. She was born September 14, 1945, in Dayton, Ohio, to her parents John V. & Elizabeth Rose (Elmore) Lee. She will be missed and remembered by her husband of over 53 years Carl Richard Perkins; daughter and son-in-law Tawnja & Scott Arnett of Pleasant Hill; son Rick Perkins & David Woodring of Pleasant Hill; grandchildren Benjamin & Franny Arnett of Sidney, Ryan & Erikka Perkins of Troy, Taylor & Andrew Binkley of Casstown, Troy & Lorrie Arnett of Pleasant Hill, Logan & Destiny Perkins of Jacksonville, North Carolina, Amanda Arnett of Pleasant Hill and friend Branson Pant of Lima; great grandchildren Jenna, Calvin, and Ripken Arnett, Kade Ryan Perkins, Isaac, Bentley, and Clayton Binkley, Legacy and Baby Perkins, Baby Arnett; siblings Mary Marino of Pleasant Hill, Lilliard & Sharon Lee of Troy, John & Debbie Lee of Covington, Ronald Long of Covington; sisters-in-law Linda Lee of Covington and Sheilah Perkins of Troy; brother-in-law Edwin Watkins of Piqua; many nieces, nephews and friends . She was preceded in death by her in-laws Carl & Jewell Perkins; siblings James Lee, Lola Watkins, Carolyn Knox, A W Lee, Amelia Buchanan; brothers-in-law Glen Perkins, Jimmy Perkins, Chuck Perkins, David Perkins, Donny Perkins, Tony Marino . Funeral services will be held 10:00 AM Saturday, December 1, at the Grace Baptist Church, 2500 OH-48, Ludlow Falls, OH 45339. Pastor Dale Scott and Jamie Buchanan will officiate with interment following at Casstown Cemetery. 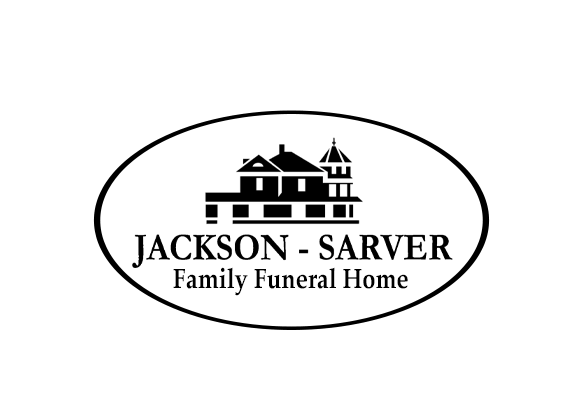 The family will receive friends from 4:00-7:00 PM Friday at Jackson-Sarver Funeral Home, 1 S. Main Street, Pleasant Hill. If so desired, memorial contributions may be made to Grace Baptist Church.